A judge granted a motion for continuance Monday, a week after counsel for Rodolfo “Rudy” Delgado said it needed more time to prepare for trial, court records show. 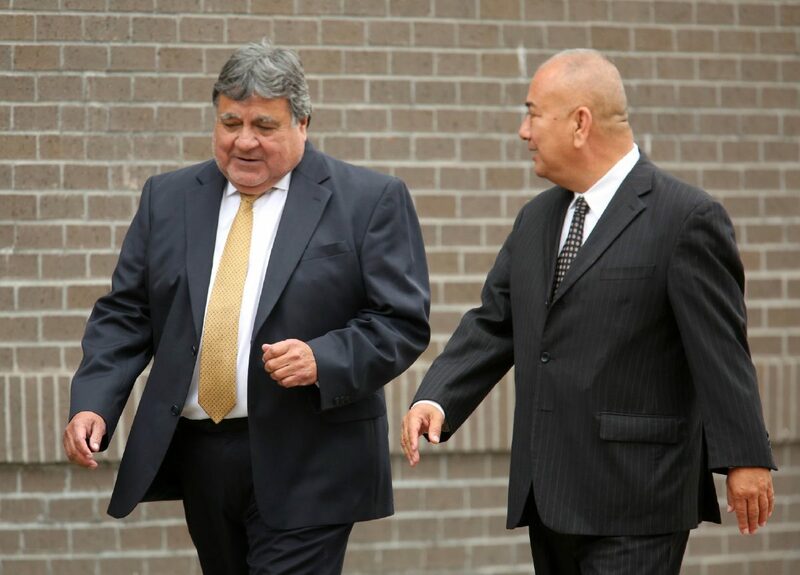 Delgado’s case, which stems from accusations that the suspended state district judge accepted bribes in exchange for “judicial favors in his courtroom,” was originally set to go to trial this May. But Delgado’s attorney, Michael W. McCrum, filed a motion last week asking the court for more time. In his motion, McCrum cited different reasons for needing additional time in preparation for defense of his client. Among the reasons, McCrum cited “voluminous documents and recordings,” of discovery related to the case, that he still needed to sift through, as well as a mention that prosecutors would be providing more documents that same week. “Government counsel indicated that undersigned counsel should expect this second production of discovery also to be voluminous,” the motion stated. The last alleged bribe, in which more than $5,000 was given to Delgado, took place in January. The 64-year-old Edinburg man, who has been free on a $100,000 bond since his initial appearance in McAllen federal court in early February, was expected to be arraigned March 9 in Houston before U.S. Magistrate Judge Christina A. Bryan, but he pleaded not guilty in a motion filed March 5 and did not appear before the court, court records show. Delgado’s trial, now tentatively set for Sept. 10, is expected to take about a week to complete.